You are one step closer to achieving a milestone in life. Yes, you are going into the Edge of Space and you are going to travel fast at twice the speed of sound! Please, go through the several packages and programs we have to offer. Now, fill out the required forms, which will include some details about you to start the booking process. Our experts will then plan and secure the necessary approvals from the airbase on the basis of these details. So, please read all the information carefully and if you have any queries please reach out to us. Please take utmost care while filling the form with correct information as this will lead to a call from our company to provide you with other necessary booking information. We can also clear all your queries about which flight/program is best for you and suggest suitable dates for the same. 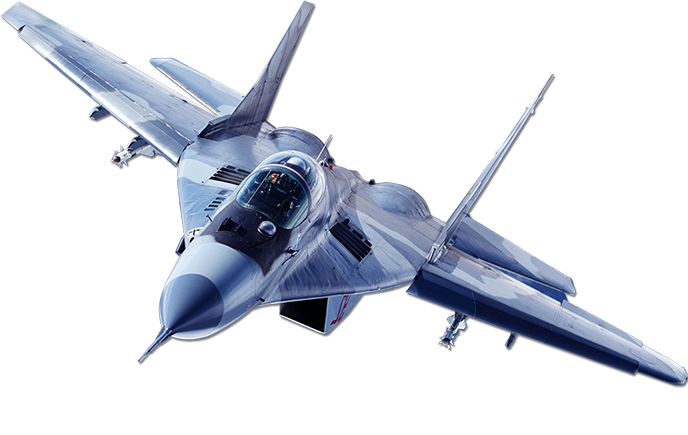 For registering you need to start the booking process at least 65-70 days before the flight program, as this is the minimum processing period for clearance from Russian government. So it is suggested to pick a date well in advance. You can pay via bank invoice according to your contract to our currency account. If you order the flight in advance, before 3 months and more, we sign a contract and your payment will be divided into 2 parts. You pay 20% first on booking and 80% not later than 30-40 days before the flight. If the flight does not take place because of our fault, we will return all the money.